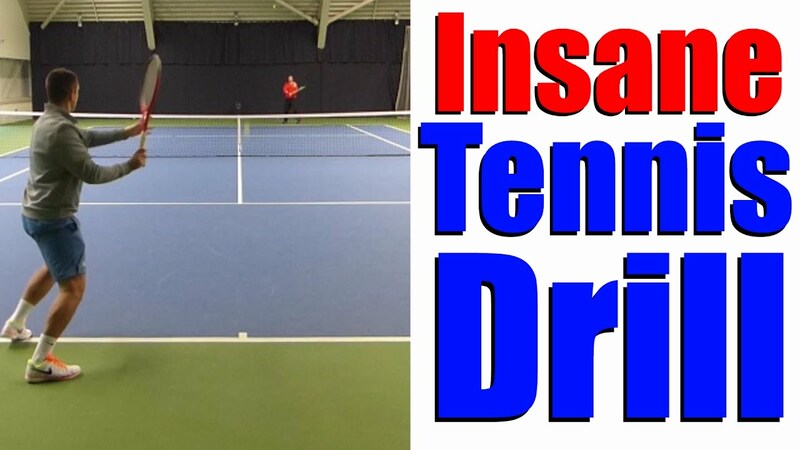 In this video, Top Tennis Training coaches Simon and Alex will demonstrate one of the hardest drills to master in tennis, firstly using two balls then progressing to three balls while keeping the rally going. This will challenge and improve your reactions, anticipation, footwork, racket control and ball control. It’s extremely important to work together with your partner and try to keep the balls landing in the same area time and time again. See how many shots you can do in a row with two balls, then try your luck with three balls also. If you manage to progress to four balls, please record yourself doing it and send us the clip. If it’s good quality we’ll post it on our Youtube channel, Facebook, Instagram and Twitter.